High temperature material for: injection molding inserts, vulcanized rubber molding master patterns. This Photo Polymer is for use in Asiga additive manufacturing systems with the 385nm wavelength only. Note: We do not sell material "packs". There is no trays included. Purchase trays in "Consumables" section of shop. By selling in this way, we save you money. High Temp applications yellow material. 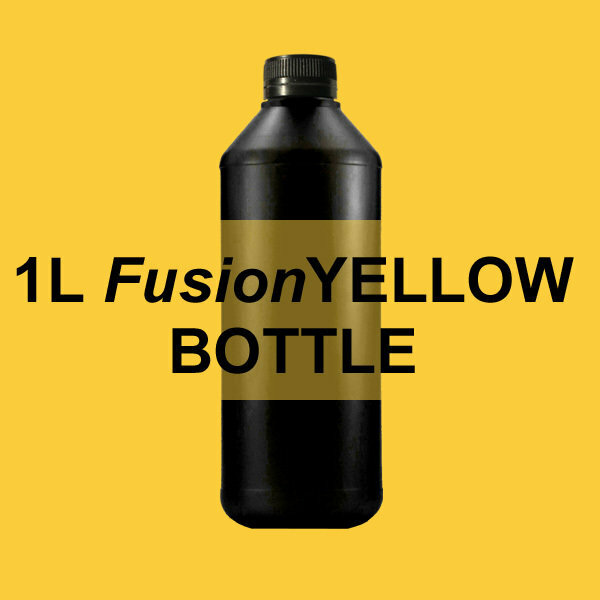 PlasYELLOW is a high resolution photopolymer suitable for a wide range of applications.